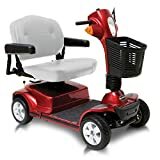 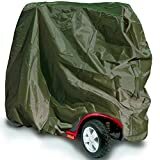 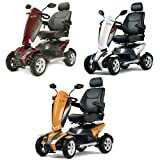 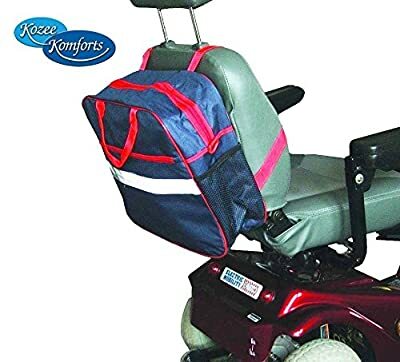 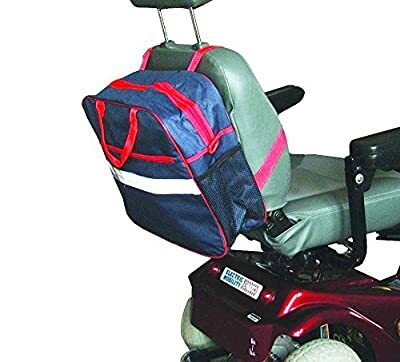 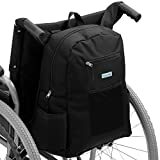 This mobility scooter bag will fit most types of scooter and with its large capacity is ideal for carrying your shopping or other essential items. 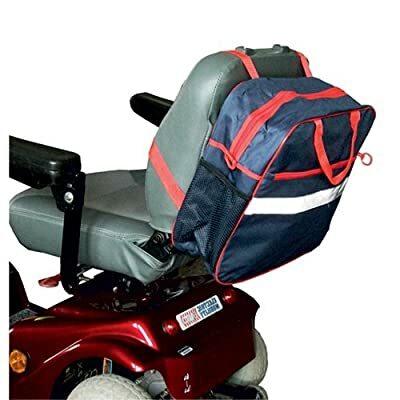 It is fitted with handles and a shoulder strap so it can be used like a normal bag. 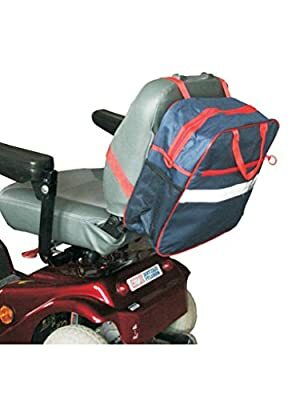 The bag has a reflective strip for added safety whilst on your mobility scooter.